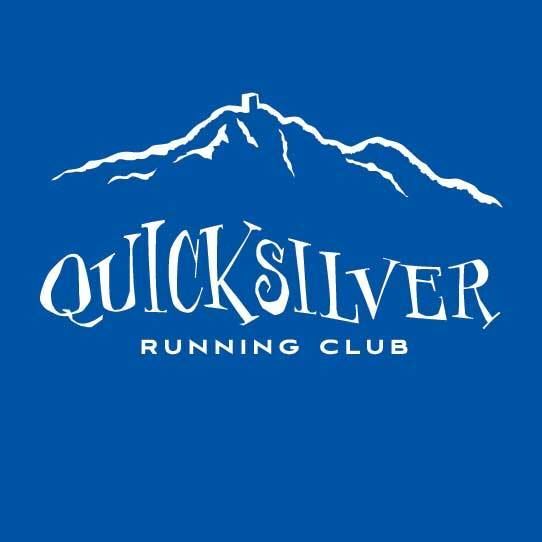 Since 2014 the Quicksilver Running Club (QRC) of San Jose has had a youth running program for ages 6 to 18 to provide a safe and enjoyable way for local youth to run and train together. In addition to the health and training benefits of participating in a running program, there are other advantages of the QRC youth program. Our affiliation with Pacific Association of USATF helps assure the youth are in a safe environment; all volunteer coaches are runners with years of experience and are certified and/or registered as coaches with PAUSATF; runners can compete at all sanctioned USATF meets and are eligible to qualify for regional and national championship events; and the youth have chance to share in the passion of running and, if interested, compete as part of a team. All coaches are USATF registered and include a USATF Level 1 Certified coach. The coaches are; Laura Braun, Jeff Eisenman, Beau Van Zante, and Head Coach Marc Klemencic. Support and encourage each individual athlete’s competitive drive and encourage fun. The team practices all year averaging about 3 days a week. We gear practices towards runners of all levels, ages and conditioning and we generally hold them on local trails. Practices are planned to develop speed, strength, endurance, flexibility and coordination in a safe and fun team atmosphere in locations where they can experience the natural beauty of our parks and trails. How to join – The minimum cost to join for the year is as low as $10/year. QRC membership is $10 for youth ($40 for a family) and we strongly encourage and appreciate if members join PAUSATF (join online at http://www.pausatf.org) for $20. The PAUSATF number for QRC is 284. If you don’t join PAUSATF, you will not be able to compete with the team at USATF meets and you will not be covered by PAUSATF insurance. Finally, you need to print out the QRC Youth Race Team Information Form (QRC Youth Information Form.pdf) and bring a completed form to the coach at your first practice. The only other cost is an optional team jersey, generally $15. For more information you can contact us or one of the coaches - Coach Marc at coachmarck@gmail.com, Coach Laura at braunla99@yahoo.com, or Coach Jeff at jdeisenm@gmail.com.